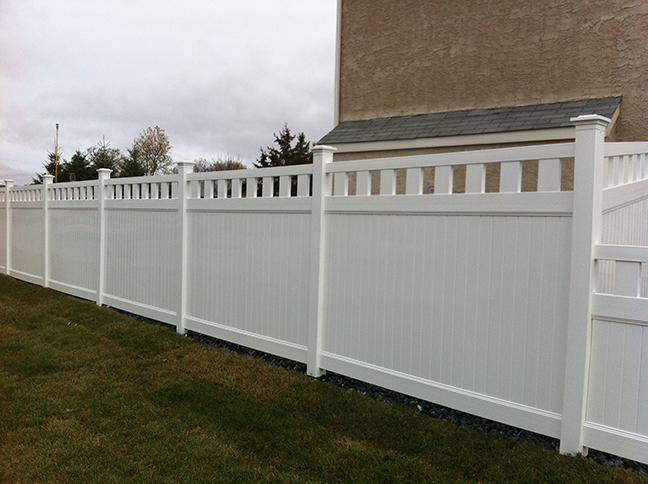 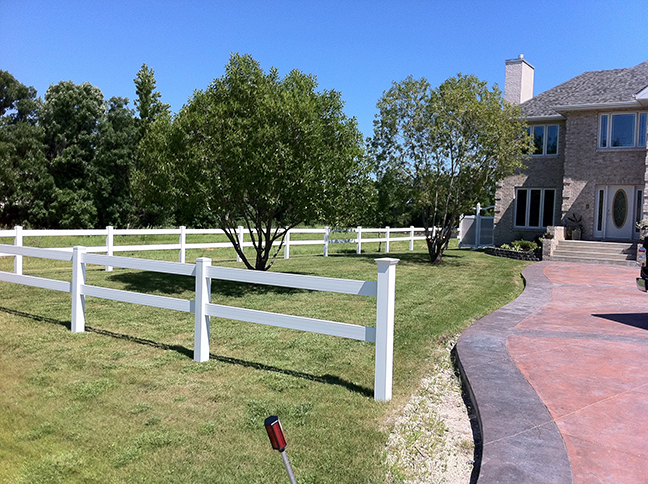 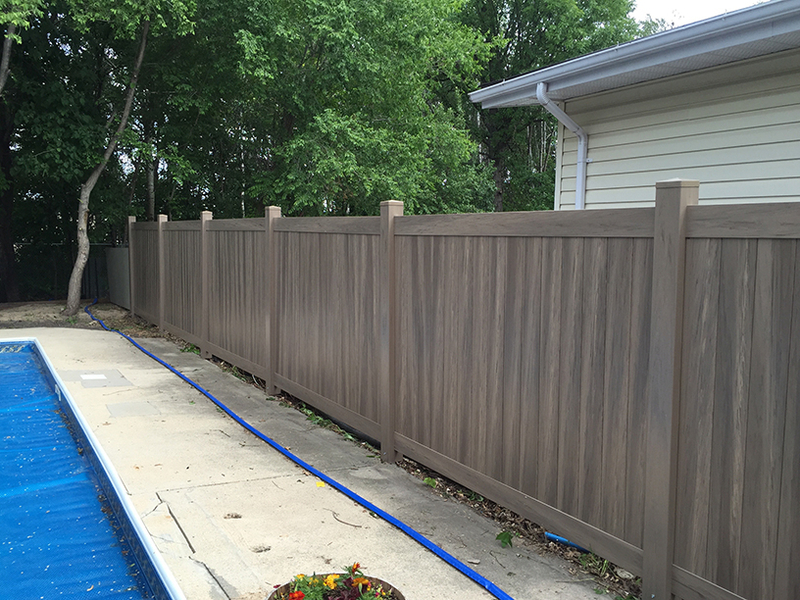 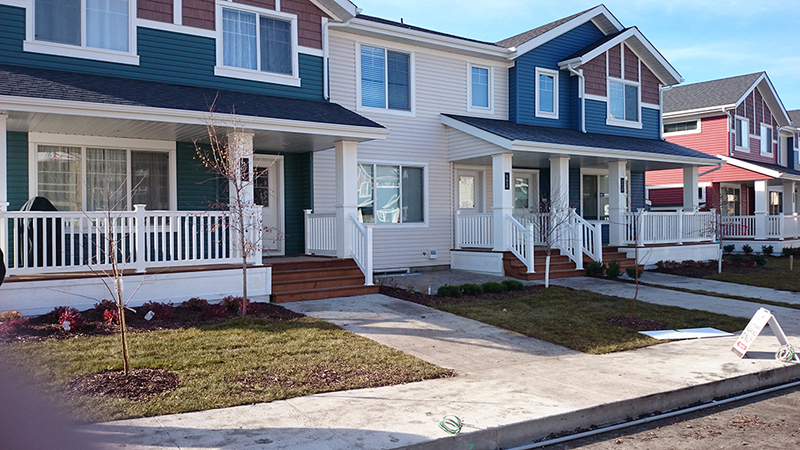 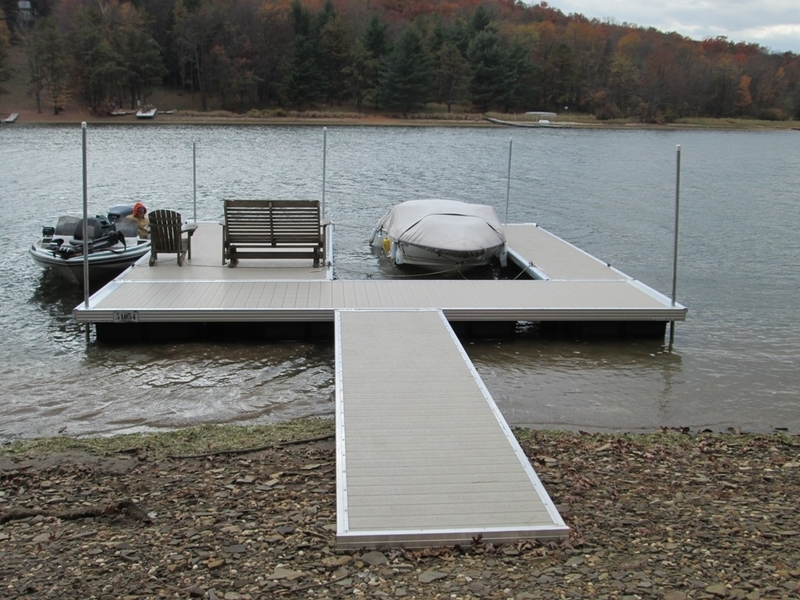 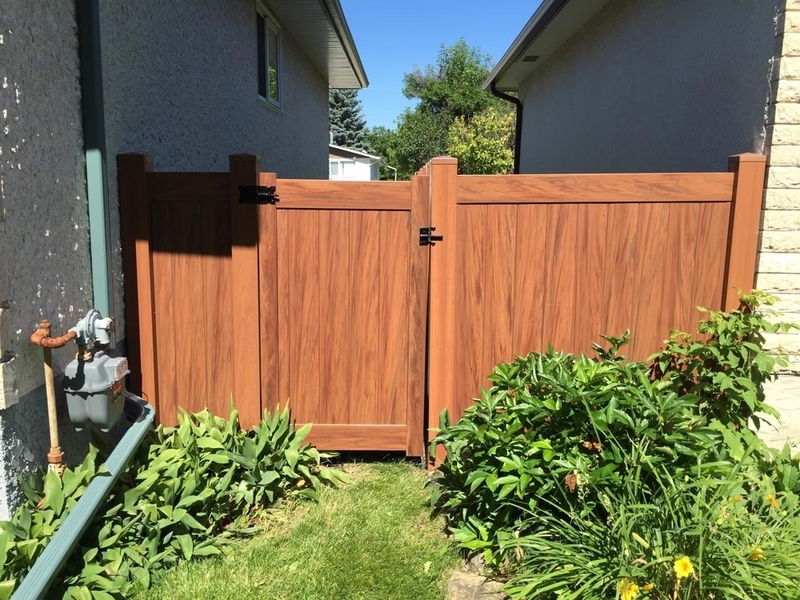 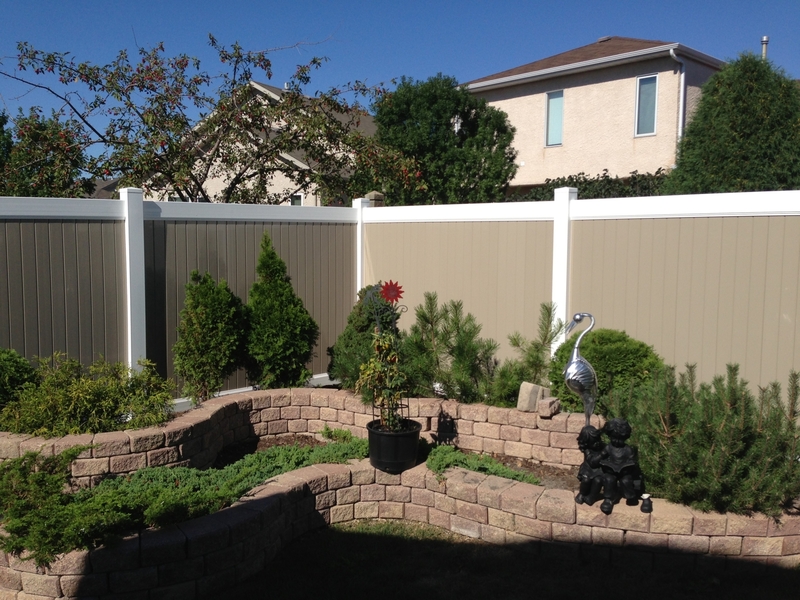 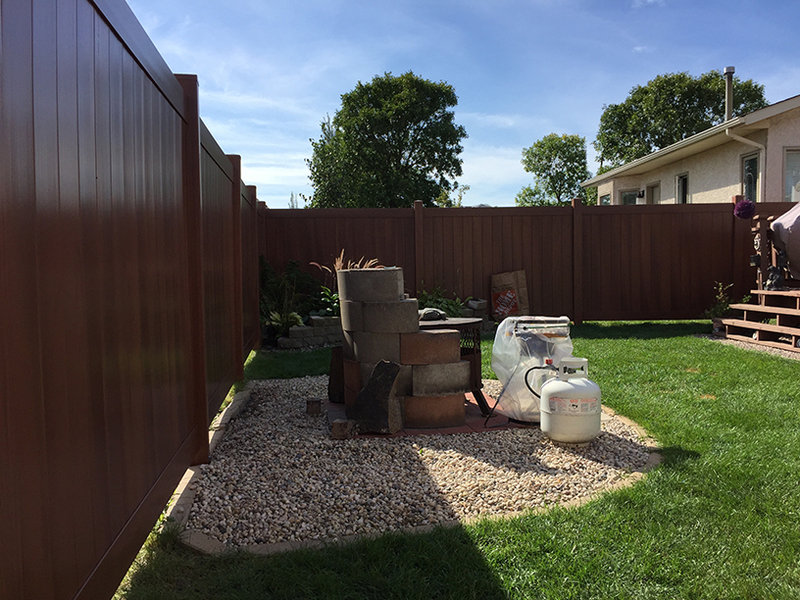 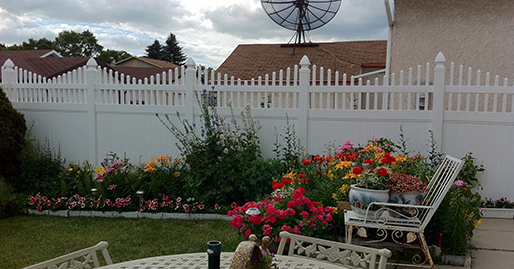 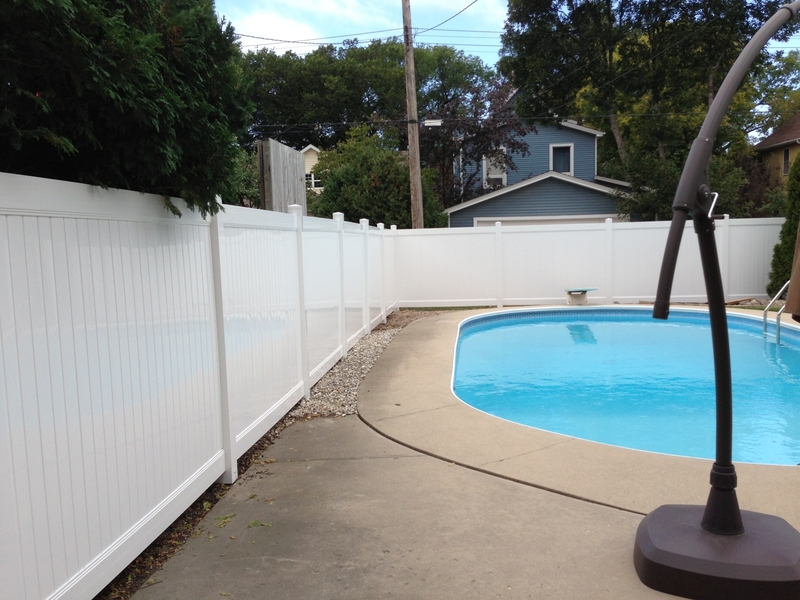 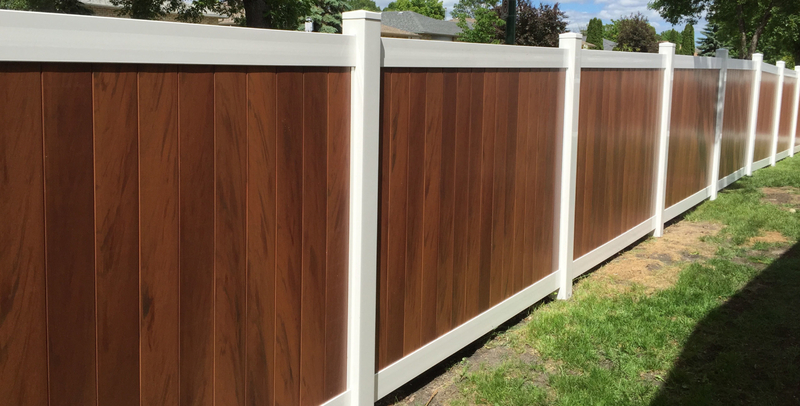 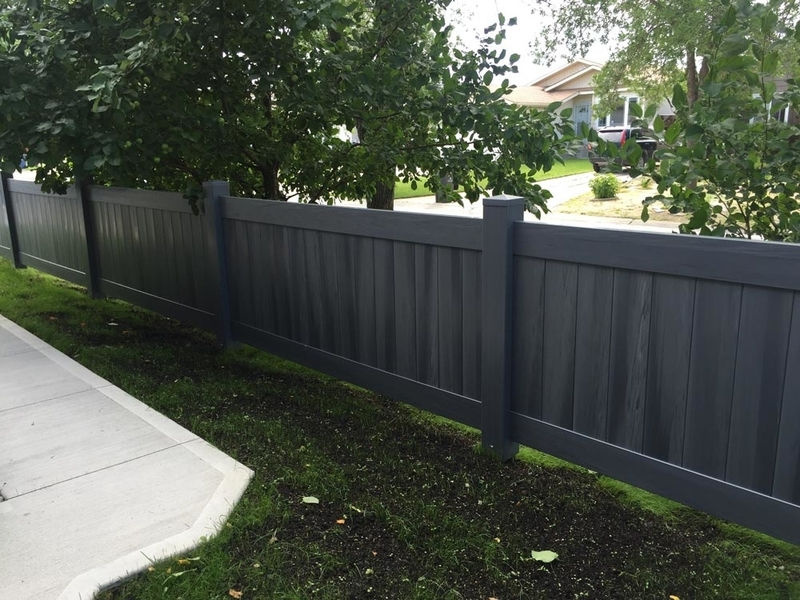 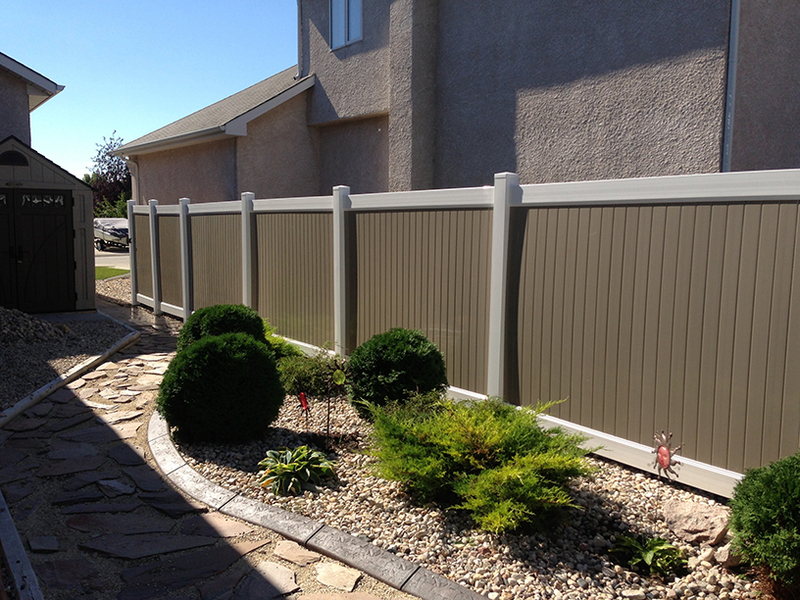 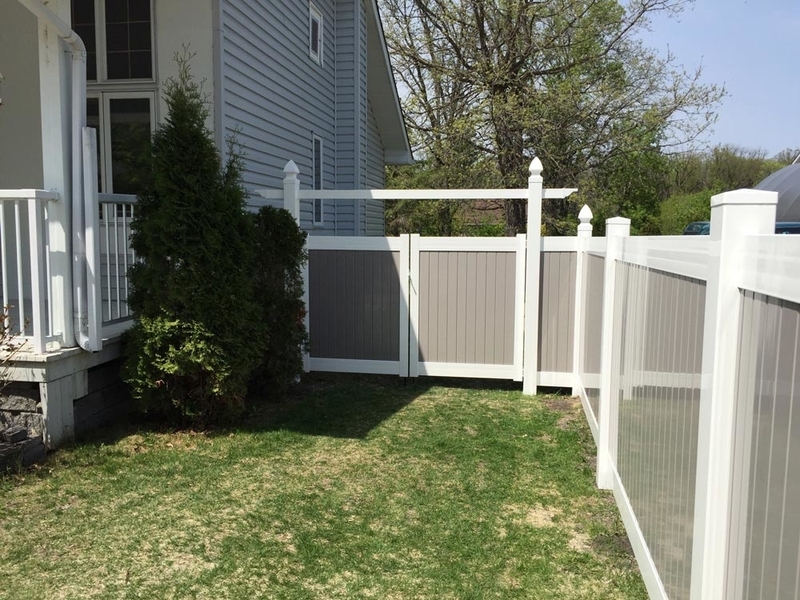 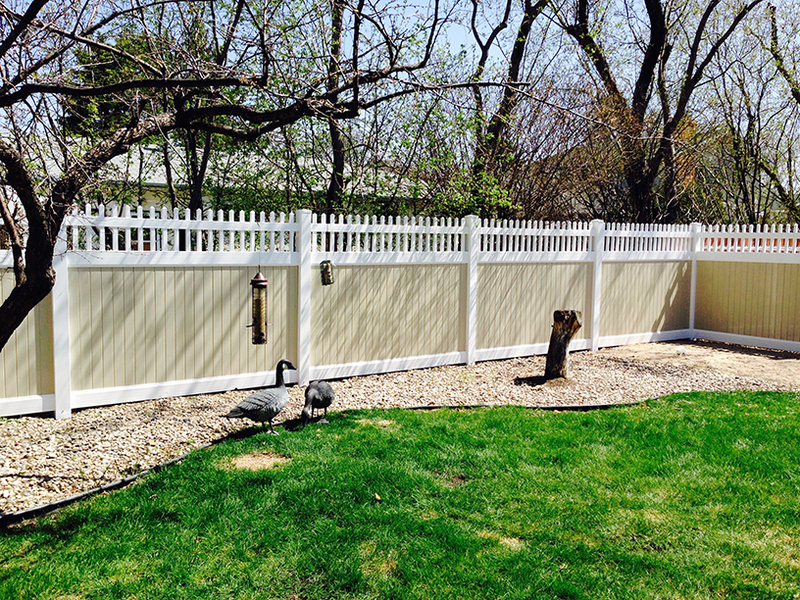 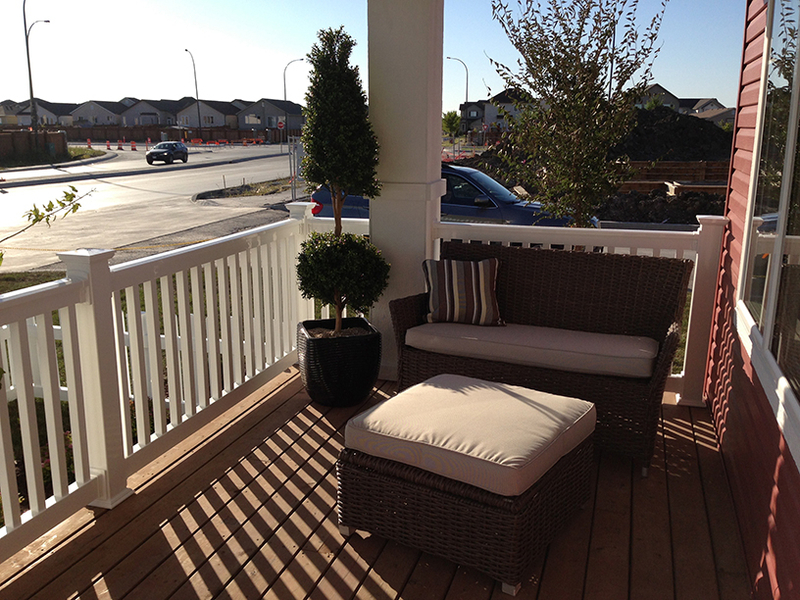 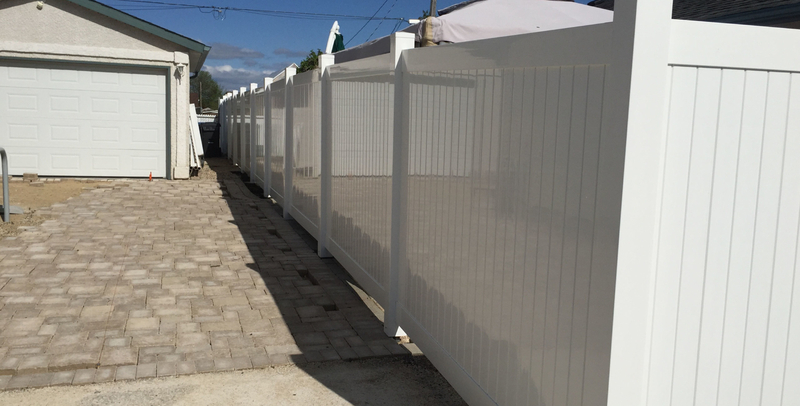 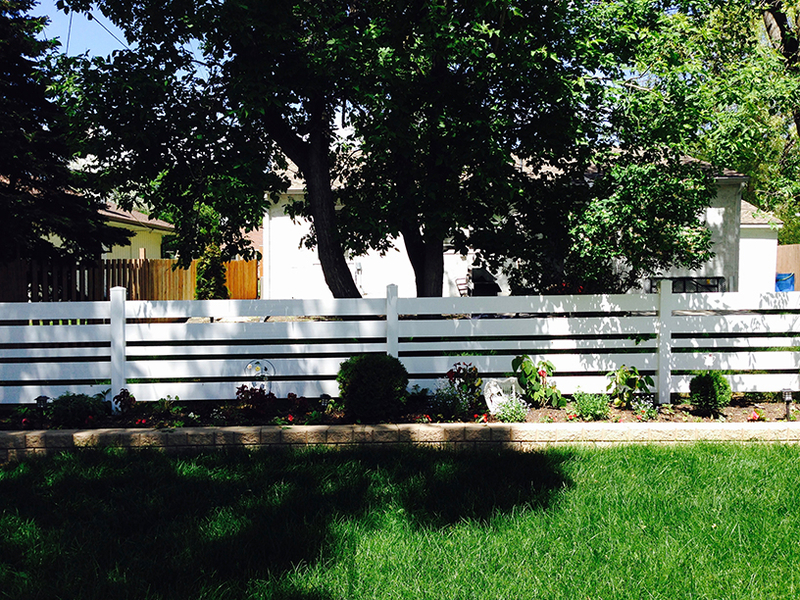 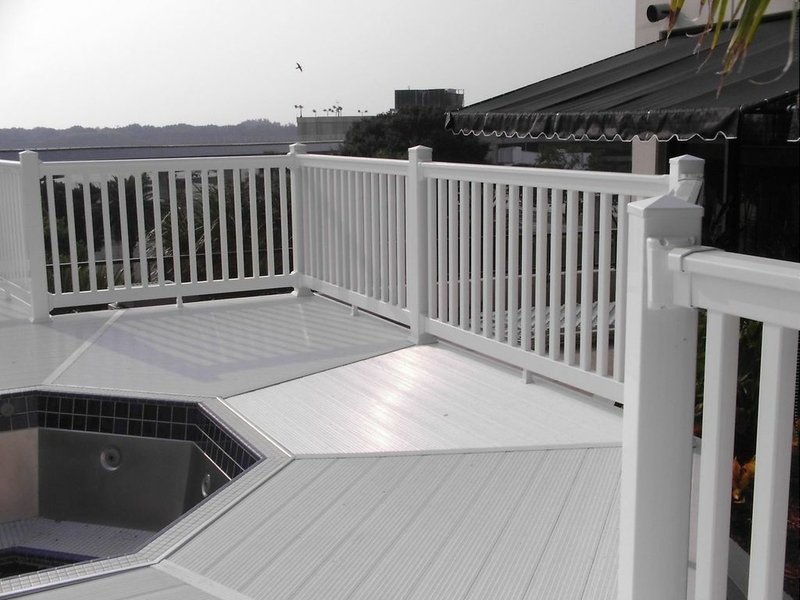 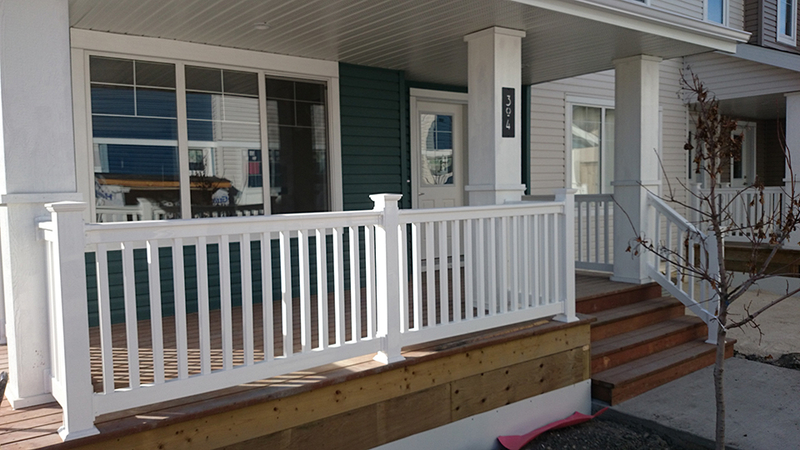 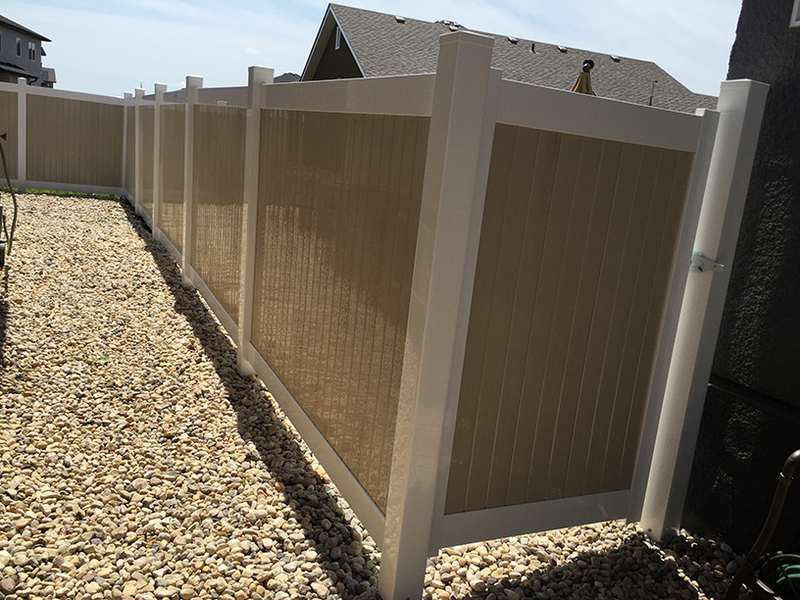 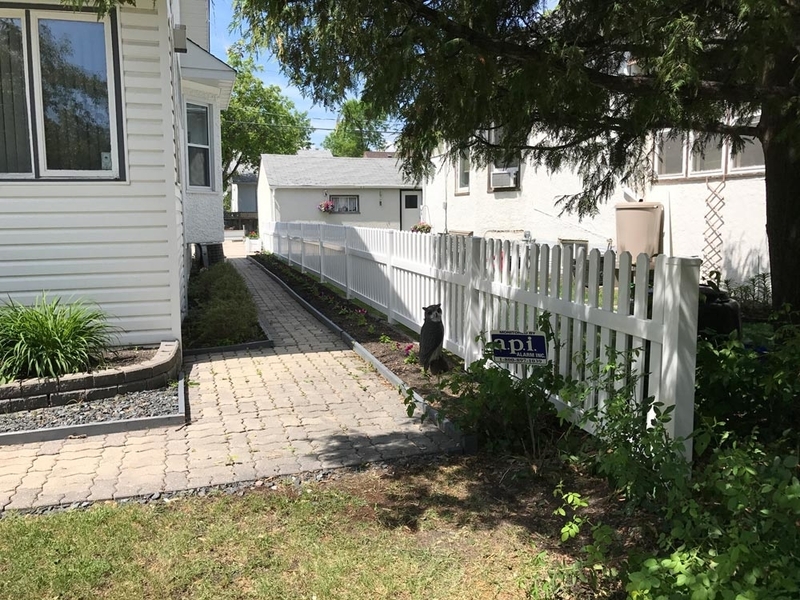 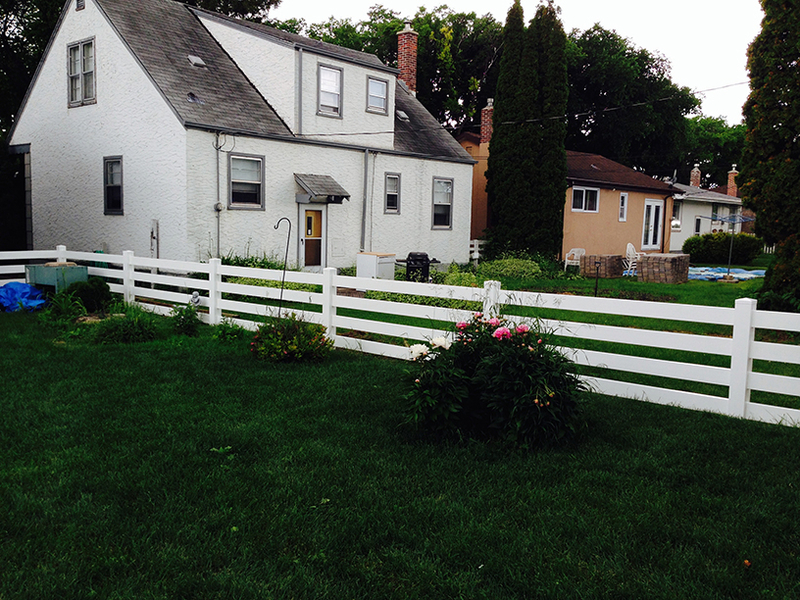 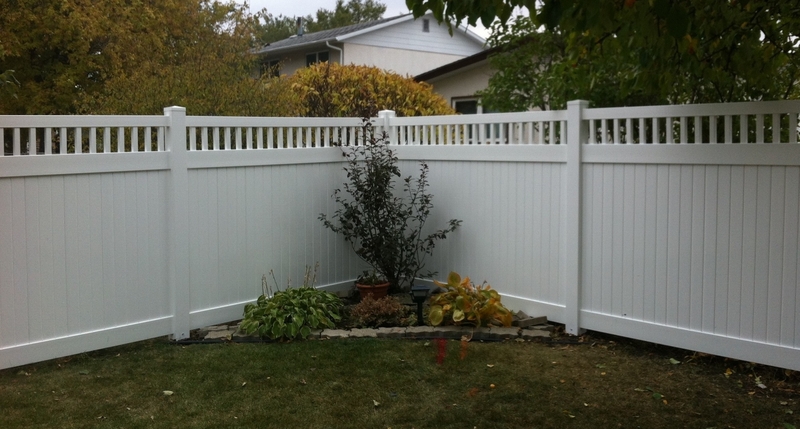 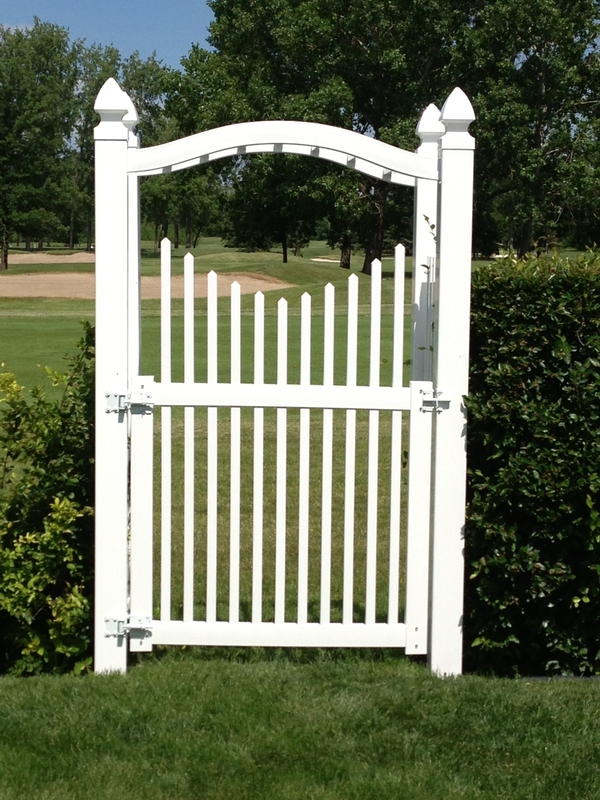 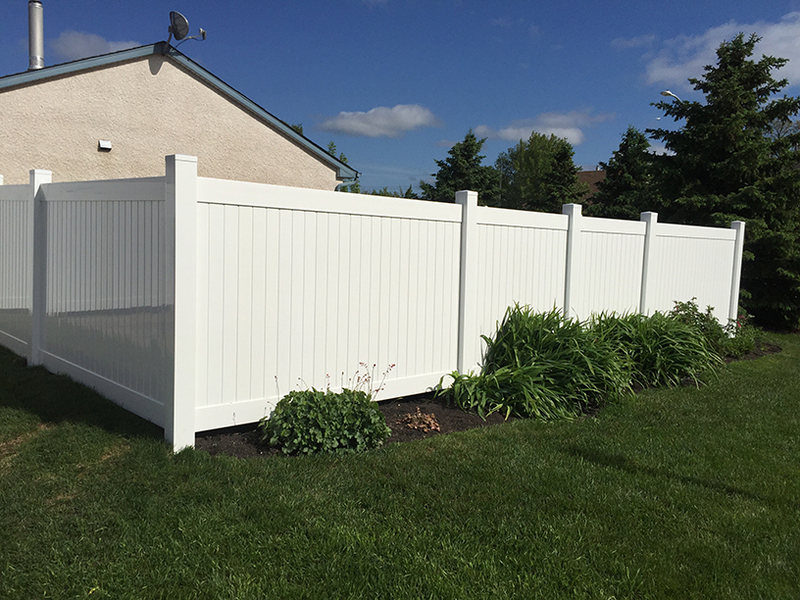 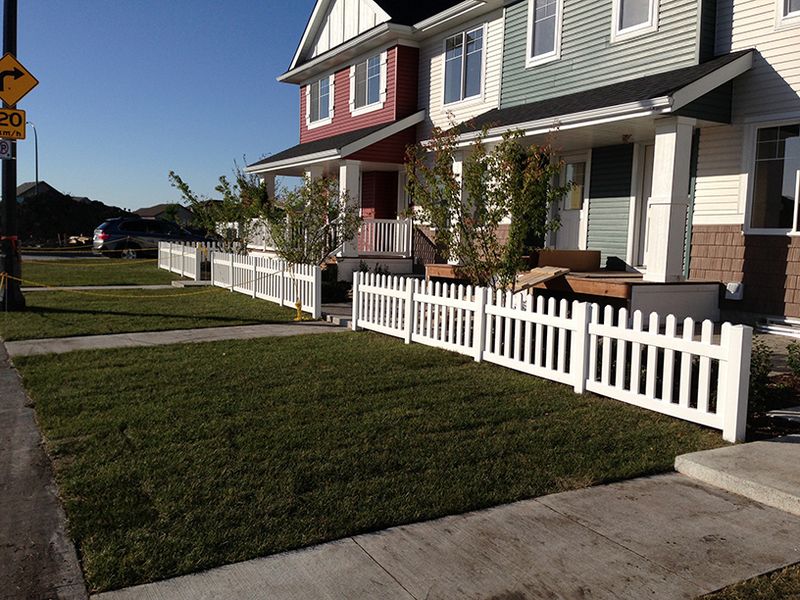 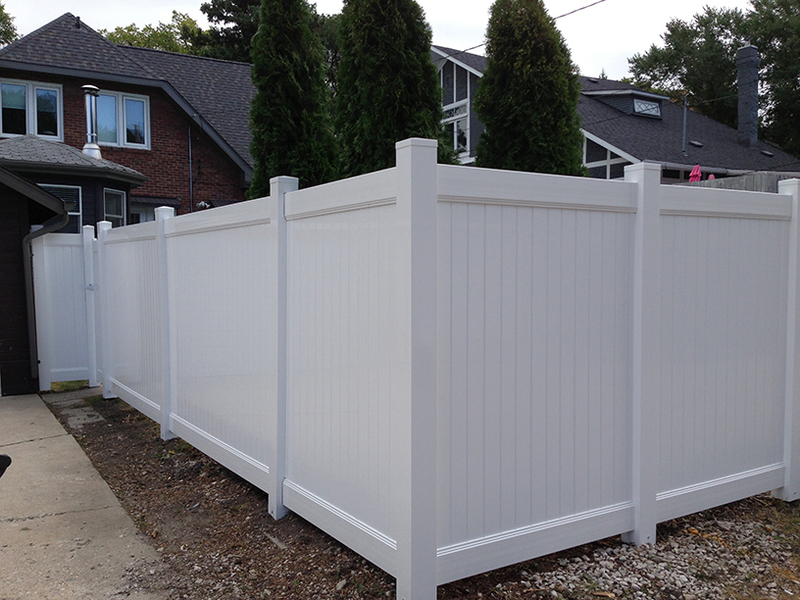 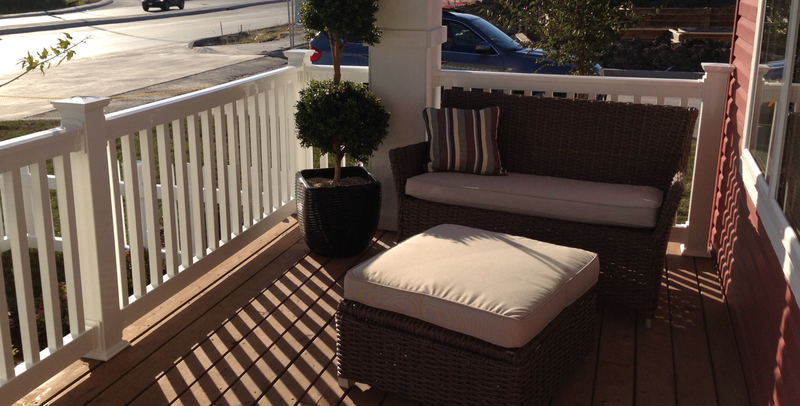 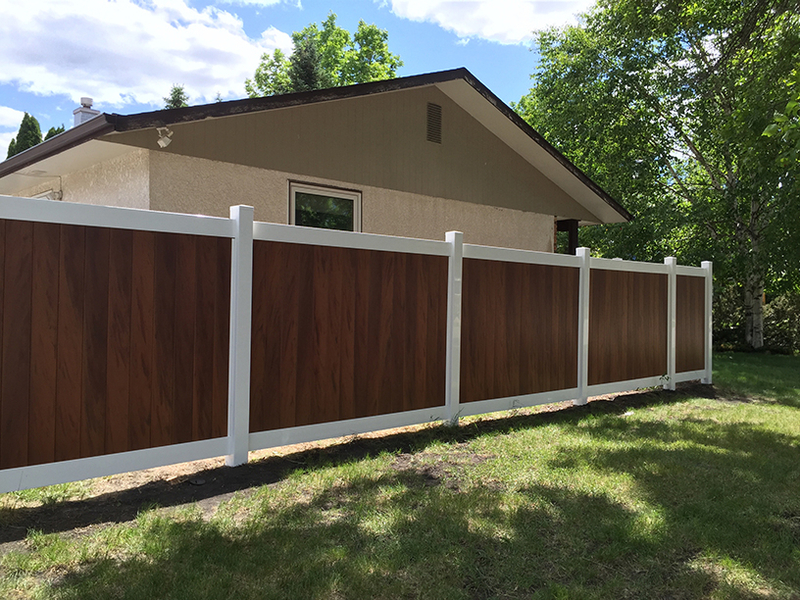 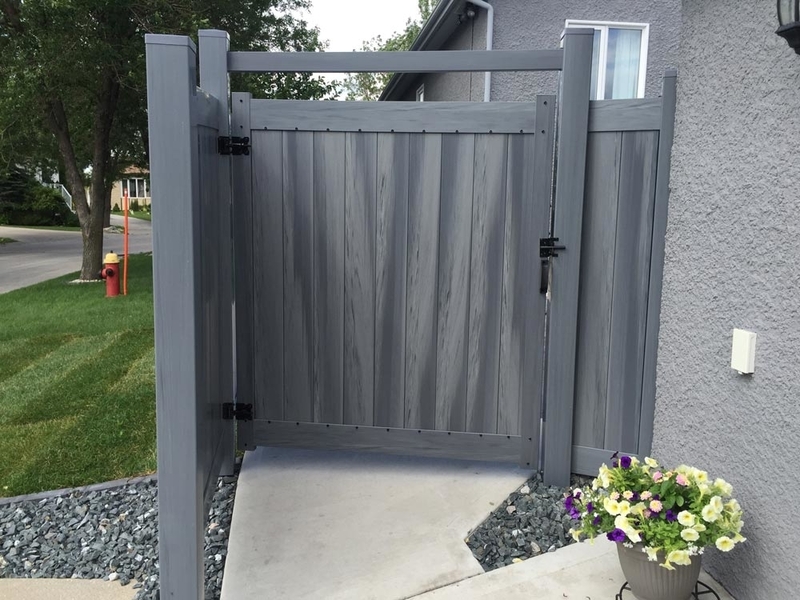 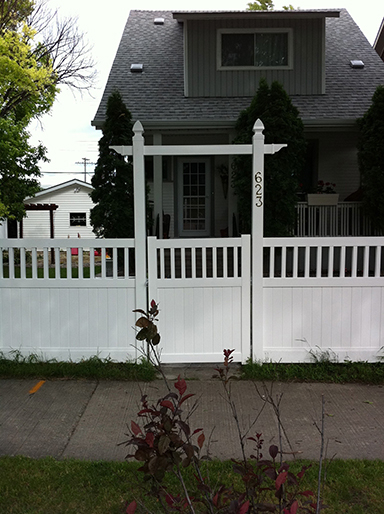 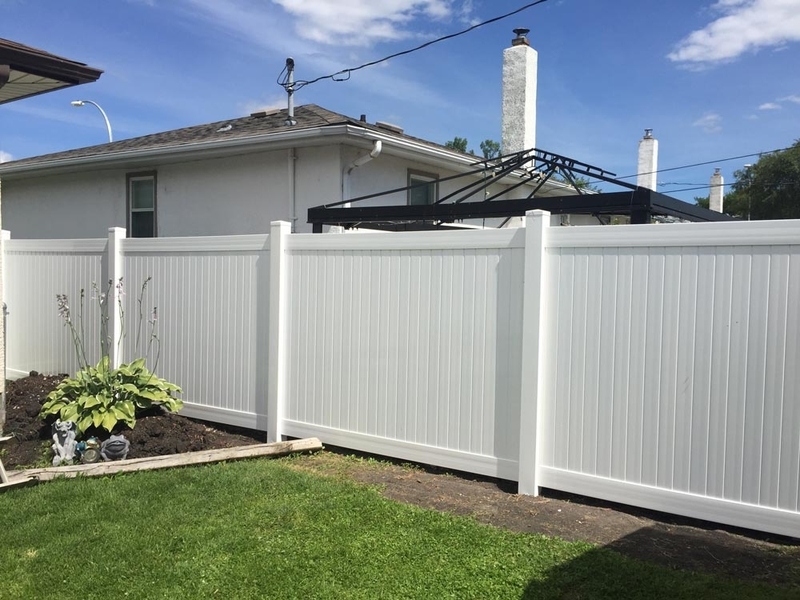 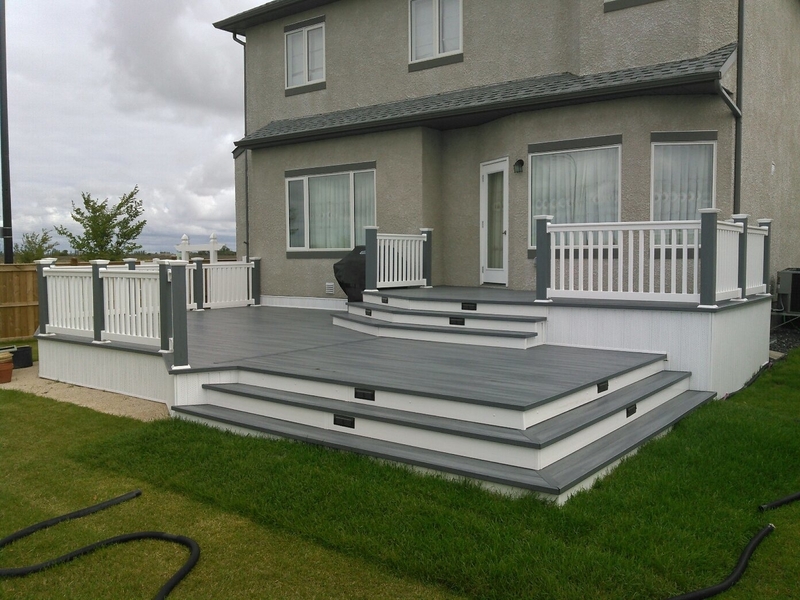 Whether you need a vinyl fence, deck, dock or set of railings made, the team at Prestige Vinyl Company Inc can get the job done. 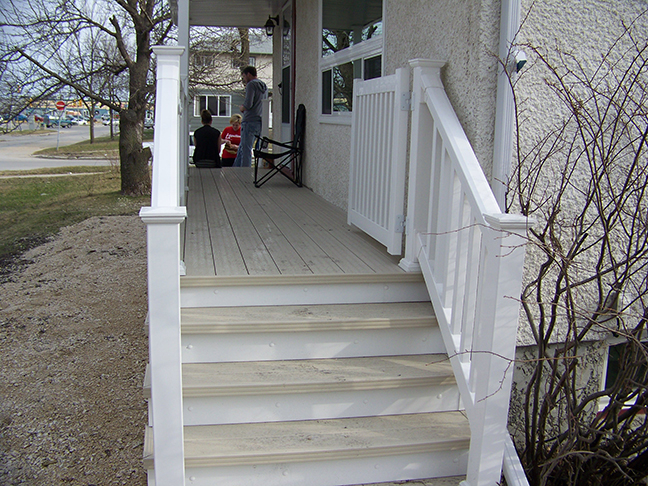 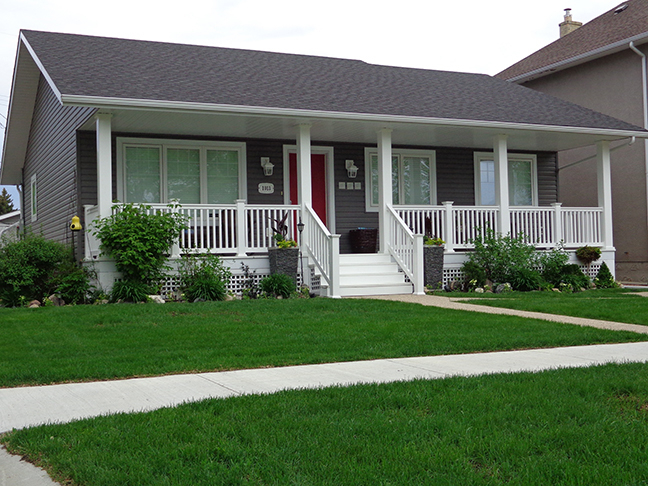 We provide service for residents across Winnipeg. 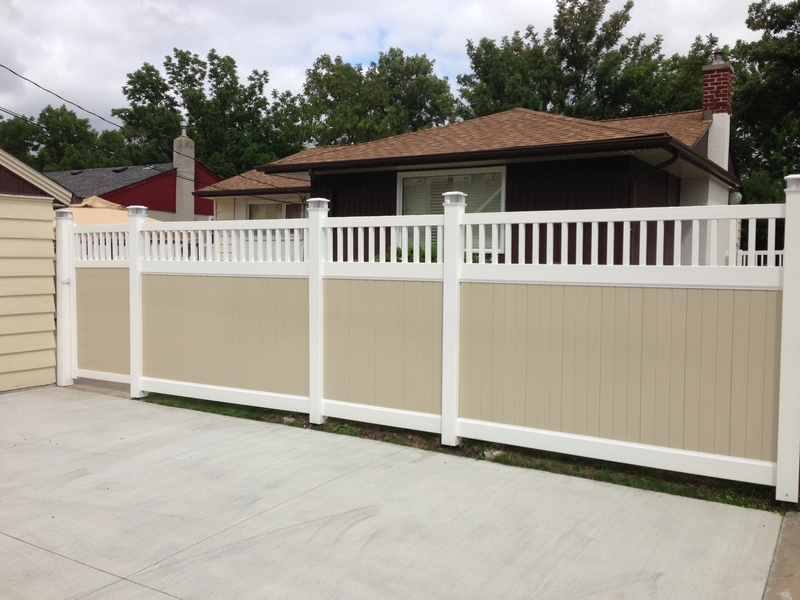 Give us a call for an estimate today.